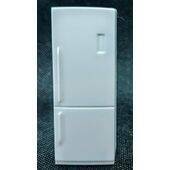 White styrene. 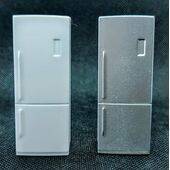 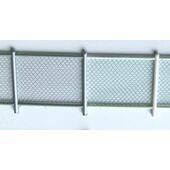 1 1/16"H x 3 3/8"L Total pkg. 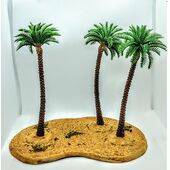 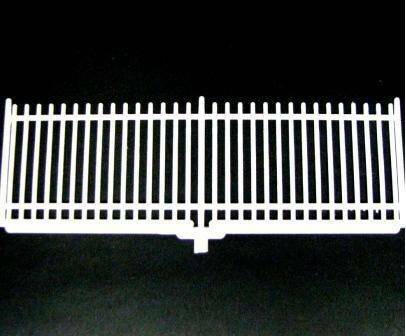 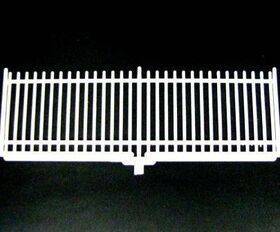 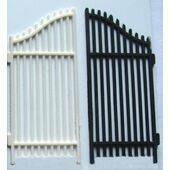 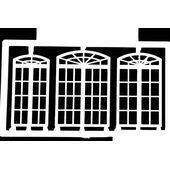 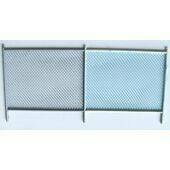 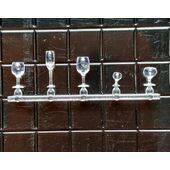 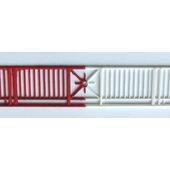 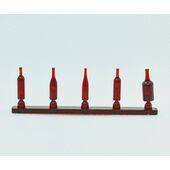 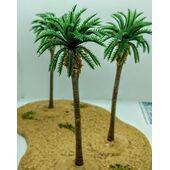 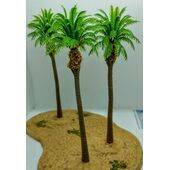 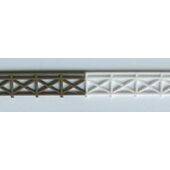 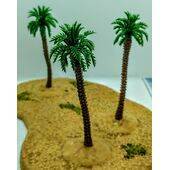 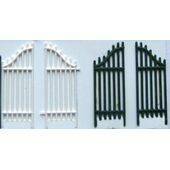 13 1/2"- 4 pcs Could also be used for 1:32 scale 3' high wrought iron picket fence.